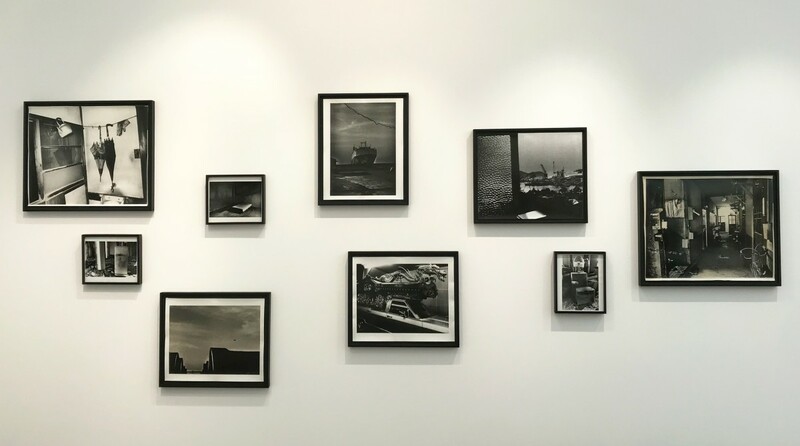 Michael Hoppen Gallery is delighted to present an important group of Ishiuchi Miyako’s early work, made in the artist’s hometown, Yokosuka, and its neighbouring city, Yokohama. 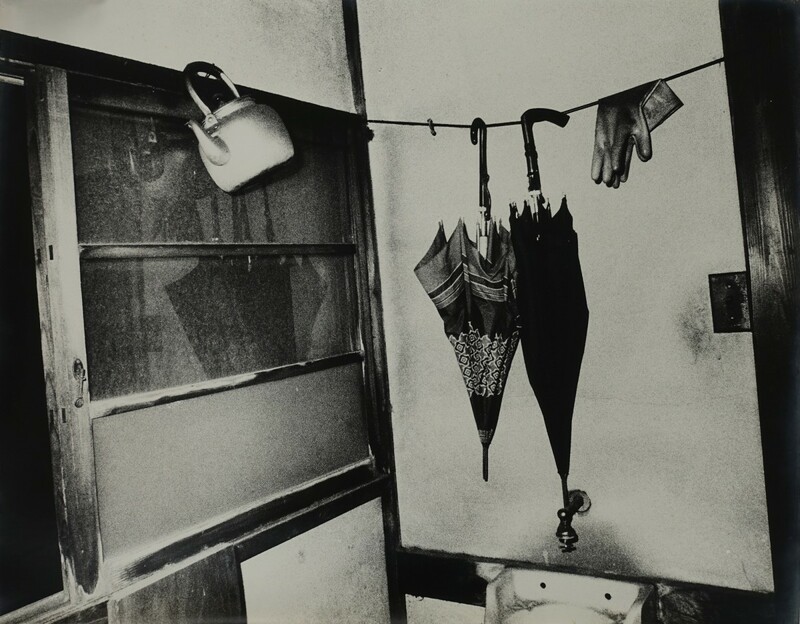 Ishiuchi Miyako (b. 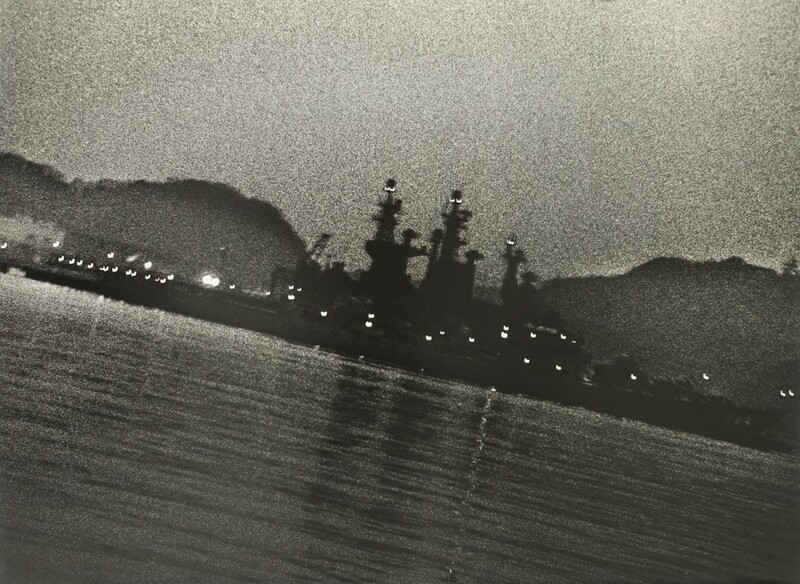 1947) began her photographic career in the 1970s, shooting these familiar streets and buildings, which were transformed into one of the largest American naval bases in the Pacific during the post-war period. 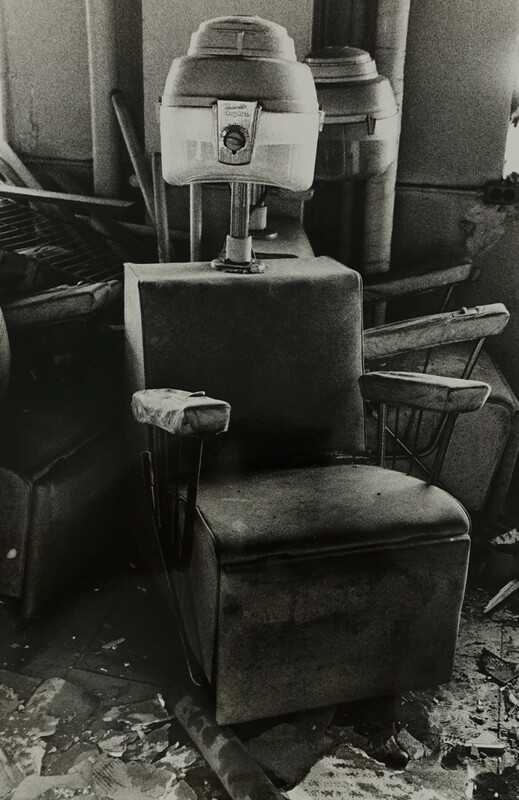 For over ten years, Ishiuchi documented this alien presence, capturing not only traces of the Occupation which lingered decades after the war, but also charging her work with a subjectivity which blended personal and political awareness. 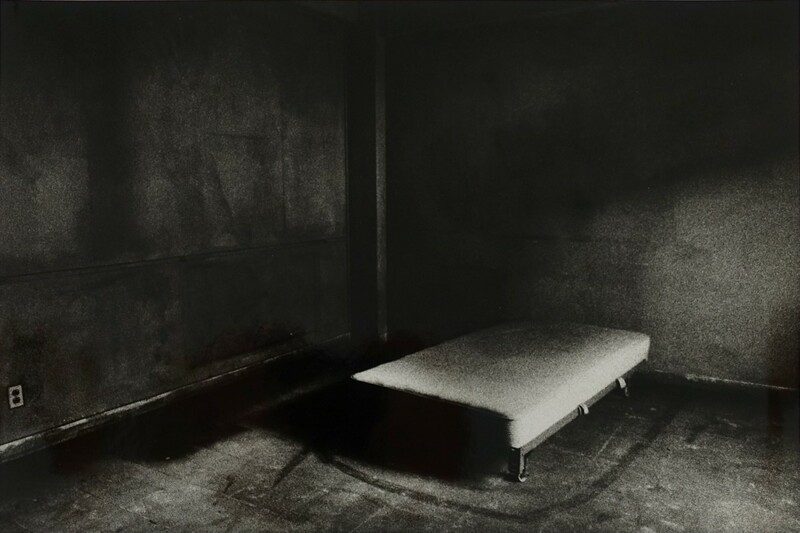 For Ishiuchi, the physical process of creating prints, which she taught herself by experimenting in a dark room she set up at home, is of critical significance. 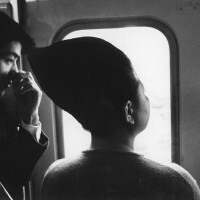 Her coarse-grained, monochrome style from this period has been compared to the are-bure-boke (rough, blurred, out of focus) style popularised by Moriyama Daidō. 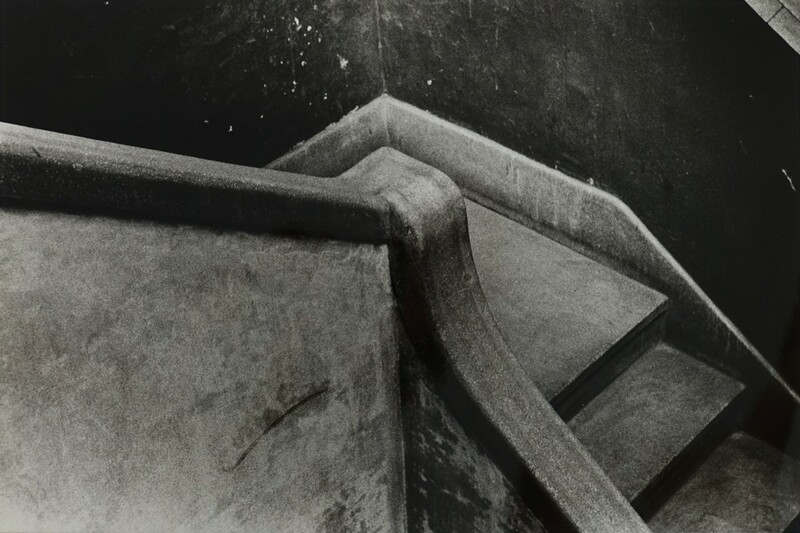 More recently, Ishiuchi’s work has continued to record material traces of the passage of time. 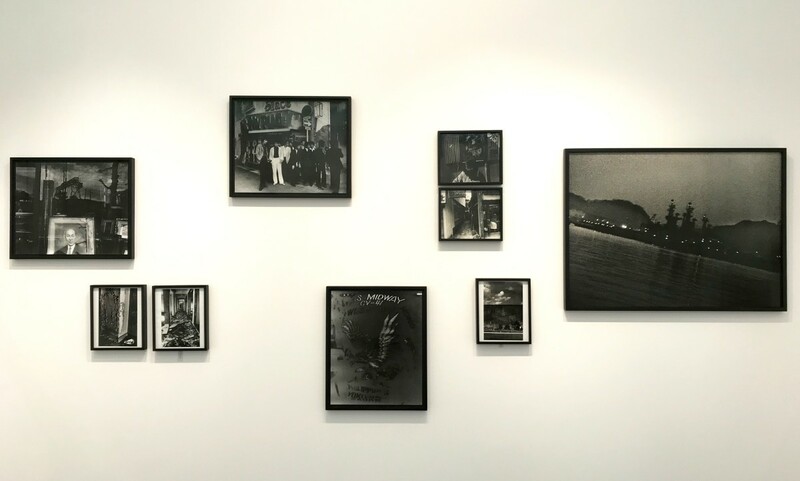 Her series Mother’s (2002), in which she documented her mother’s possessions as a means of coming to terms with her death, was selected to represent Japan at the 2005 Venice Biennale. This led the Hiroshima Peace Memorial Museum to invite her to capture everyday objects which had belonged to victims of the atomic bomb. The Museo Frida Kahlo commissioned Ishiuchi to photograph Kahlo’s possessions, held in the museum archive (Frida, 2013). 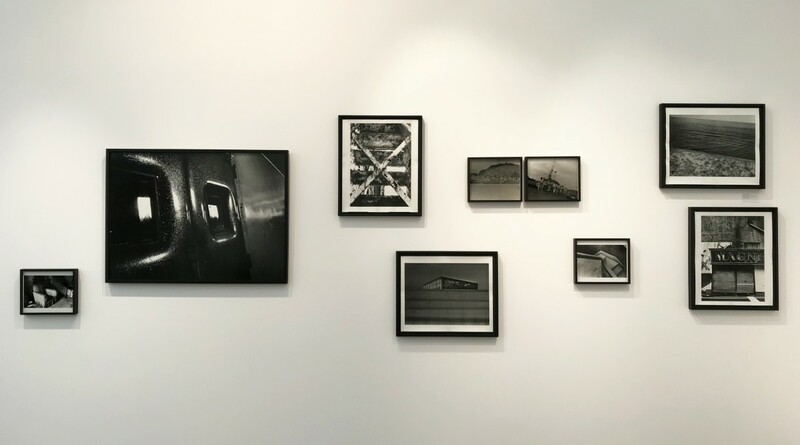 In recent years Ishiuchi has been the subject of solo retrospectives at the Getty Museum (Postwar Shadows, 2015) and the Yokohama Museum of Art (Grain and Image, 2017). Her accolades include the Kimura Ihei Memorial Photographic Award (1979), the 50th Mainichi Art Award (2009) and the Hasselblad Award (2014).